Bob Quinn grows high quality organic grains in Big Sandy, Montana. 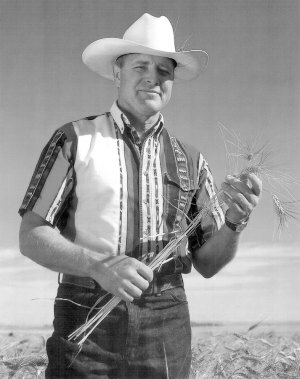 For over 20 years he has utilized environmentally sound practices to produce Kamut brand Khorasan wheat, buckwheat, lentils, hard red winter and spring wheat, hull-less and feed barley, oleic sunflower & safflower, black Indian corn, peas, alfalfa, clover, dry land vegetables – winter squash, potatoes, onions & sweet corn. Phil headed out of the studio and went straight to the source, visiting Bob on his farm for a fascinating discussion about his life and legacy. Sculptor Kate Hunt visited Phil in our Chester studio to talk about small town sensibility, and the realities of sending her work out into the world. Dr. Buker came to Chester in the 50s and established a rural hospital that today boasts 25 beds, emergency services and a clinic. In these parts he is legend. What brought him to a small town in Montana? For that matter, why did he pursue a career in medicine? Philip talks with Doc about his life before arriving in Montana, and several fascinating entrepreneurial and culinary adventures as he made his way through medical school at Yale. It takes a certain kind of fortitude to be a rural doctor, and as you listen, you’ll realize Doc Buker has always had that in spades. Over the course of his career, archeologist Steve Aaberg has crafted an interesting specialty, paleoethnobotany: the study of plant use in pre-contact cultures. 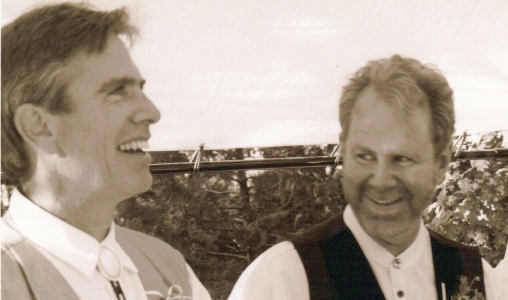 On a recent fishing trip he and Phil talked about music, archeology, their home town Chester, and Steve’s profound respect for the Plains cultures. He reminds us that in order to preserve the future we must respect the past. As president of the Ucross Foundation, Sharon Dynak wears many hats; advisor, juggler, economist, politician, soother of egos. Wrangling creative people can be challenging, but Sharon has a way of making the artists feel at home, supported and appreciated for what they do. Philip talked with Sharon at the new composer’s cabin at Ucross, about the transition from the world of publishing in New York to this artist colony in rural Wyoming. 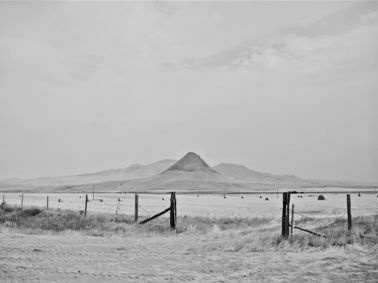 Philip Aaberg is known for creating music that evokes a feeling of Montana’s rivers, sky, mountains and plains. Explore the idea of nature as inspiration in music – complete with some examples from the keyboard. Jack Mahood was a classic. 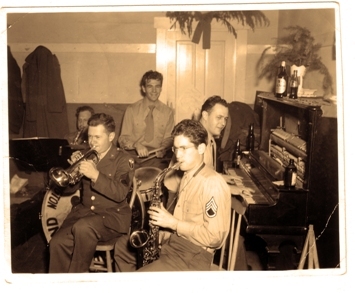 He played his horn at The Ozark Club in Great Falls, Montana, caring about the music and not about race. He loved jazz, he loved art, and most of all he loved his wife Dora. Philip had the privilege of getting to know Jack and hearing his stories about “back in the day”. Couldn’t have said it better ourselves! David Lake talks to Philip about Plains architecture and the 100 mile rule. Poet, musician, professor, a true Renaissance man. David Romtvedt is all of these things, with a generous spirit and zest for life that shines through, even on the radio. 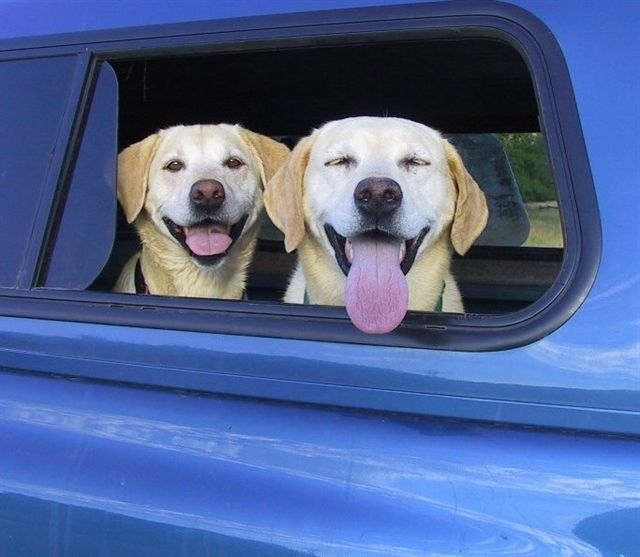 After decades behind a movie camera, Gary Thieltges founded Doggicam. He creates innovative camera mounting and moving systems, enabling cinematographers to create on film the shots they imagine. 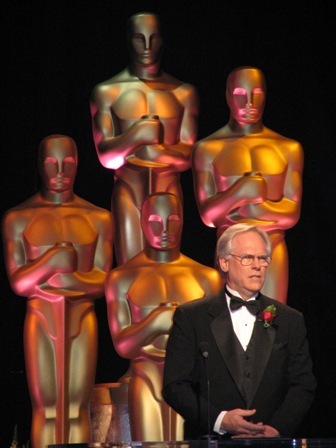 In 2005 he was awarded a Technical Achievement Oscar for invention of the Sparrowcam. Gary visited his hometown Chester, Montana and spoke with Phil at the Sweetgrass Music studio “The Bin”.